Caraway seeds have similar shape and color as of cumin seeds. Both the seeds belong to the parsley family also. With regard to taste, caraway seeds are bitter than cumin seeds. 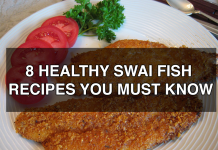 However, caraway seeds can be the finest cumin substitute in many dishes. Cumin and fennel seeds are not similar in flavor for sure. In fact, fennel seeds give somewhat sweeter taste than cumin. Nevertheless, using fennel seeds as a cumin substitute can work well for many dishes particularly in Italian sausages, meatballs, and dips etc. 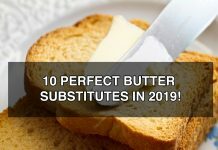 It can also be used in the grounded form in different foods. Coriander seeds and cumin are different in taste and shape. Coriander seeds impart a slightly sweet taste whereas cumin seeds are known to have nutty and a slightly bitter taste. 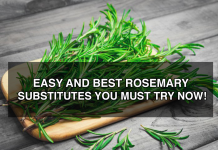 However, it can act as a decent cumin substitute in many dishes particularly belonging to Indian cuisines. These seeds have a particular aroma and a specific flavor which makes the food appealing and delicious. 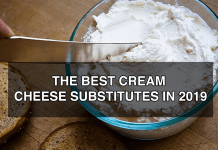 It is mostly added to soups, gravies, and meat for enhancing the flavor. No doubt, chili powder is extremely different in color and flavor than cumin seeds powder. In fact, manufacturers use different spices to make chili powder with the inclusion of cumin. Hence, it can be used as a cumin substitute when you run short of cumin. Anise seeds can also be used as a cumin substitute. 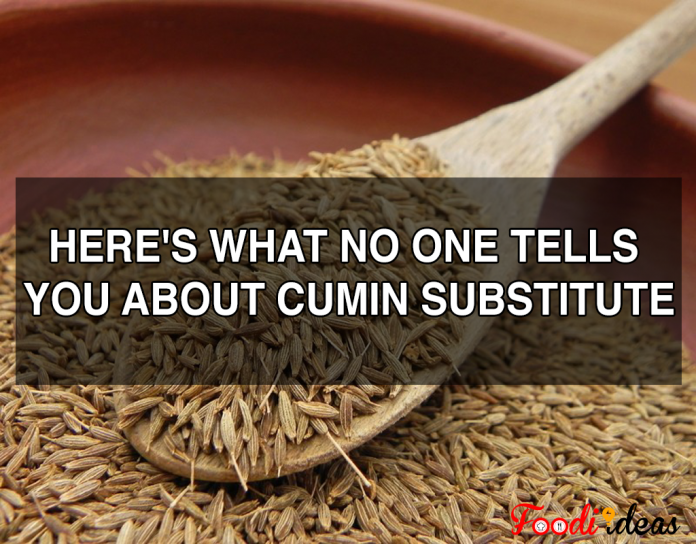 They are rich in nutrients just like cumin, however, have a totally different taste. Sprinkling minute amount of anise seeds can enhance the flavor and aroma of your dishes very well. Usually, curry powder is inclusive of cinnamon, coriander, ginger, turmeric, and fenugreek seed, mustard as well as black pepper. A blend of these exquisite ingredients provides an earthy flavor to the dish in which they added. Cumin seed can do wonders for your health in many different ways. It is also regarded as a traditional medicinal herb as it can cure infections as well as help in the digestion. It aids in increased bile release from the liver, which is used for the digestion of fat and some other useful nutrients. In this way, it speeds up the digestion of fat. Cumin seed contains ample amount of iron, hence, is an excellent source of iron. Iron is essential for the production of hemoglobin as well as for immune system. Moreover, females need an adequate amount of iron as they lose it every month because of menstruation. These seeds may act as an anti-carcinogenic element, thus, aiding in cancer prevention. it is so because these seeds contain Vitamin A and C. Both these vitamins are known to act as anti-carcinogenic agents. in addition, Vitamin A is found to treat many different types of cancer also. Several studies found that cumin is helpful for people with diabetes as it lower the blood glucose level. Adding one teaspoon of cumin in your daily diet can be beneficial for lowering your blood glucose levels. 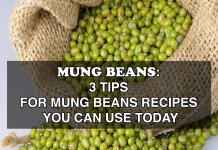 you can add it into your dishes while cooking or can use it as a seasoning also. 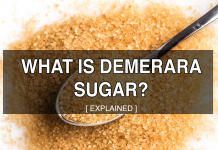 Hence, it can be used as an anti-diabetic agent. Several studies showed that cumin seed can help in weight loss. Soaking one teaspoon of cumin seeds overnight in water and drinking it in the morning before breakfast is recommended. You can also add one tsp of cumin to boiling water for getting a similar effect. Drinking this water thrice a day is advisable for weight loss. This spice also contains vitamin E in it which is beneficial for skin. Vitamin E acts as an antioxidant and strengthens the skin’s capillary walls in the. Furthermore, it increases elasticity and moisture by working as a natural anti-aging nutrient. Vitamin E also lessens inflammation in the body. 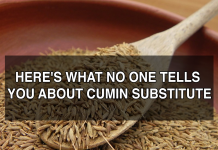 You can use cumin substitutes in many recipes to have a similar effect or to enhance the flavor of the food. Here are some of the dishes in which you can use cumin substitutes without any doubt. Take a large saucepan and heat the olive oil over medium-high heat. Saute the onion in it for 2 minutes. Add the coriander, broth, carrots, caraway, pepper, and Boil it. Lower the heat, keep a lid over and simmer until tenderness of the carrots achieved. It will take around 15 minutes. Make a puree of the soup with an immersion blender or in a food processor until it becomes smooth. Pour it again into the saucepan. Add the yogurt and lemon juice and mix it well. Add seasonings as per your taste. Dish it out and enjoy the yummy soup. Take a saucepan and heat the olive oil over medium heat until shimmering. Put frozen corn and onion and sauté. Stir it little by little until vegetables turn golden brown. Lower the flame and add garlic, butter, and Cook it until the color of all vegetables turn caramel. Add caraway and cayenne pepper. Sauté it until you feel the aroma. Put broth in it; cook it on moderate to high heat until it bubbles. Lower the heat to low and bubble, half covered, until vegetables become softer. Add coriander leaves. Puree it to about 1 minute by using a traditional or immersion blender. Use a sieve to strain it. Pour it back into the pan; add whole milk for making a soup-like mixture. Add seasonings as per your desire. Heat completely, dish it out, garnish and serve warm. Take a wooden spoon to mash the tomatoes against the pan’s side to around five minutes. Add seasonings and serve warm with grilled chicken/beef and pasta. Take a saucepan and heat the olive oil over medium heat. Cook the garlic until it turns slightly brown. Drain unnecessary oil. Add the whole and diced tomatoes, tomato paste, green chilies, sugar, capers, portobello mushroom caps, horseradish, parsley, green olives and habanero sauce. Keep a lid over it, and simmer it. Lower the heat and simmer to around 25 minutes. Toast anise and caraway seeds in a dry, standard to big-sized skillet. Pour the olive oil. Add and cook the onions over moderate heat until soft. Add the tomatoes and sprinkle in the caraway/anise seeds. Stir it while cooking until the tomatoes softened. Split the mixture of tomato into 2 standard ramekins. Add an egg in each ramekin. Sprinkle saffron threads over the eggs. Take it out from the oven and add more seasonings if you want. Cool for a few minutes prior to serving. Cumin is a boldy flavored spice commonly used in Latin and Indian cooking. 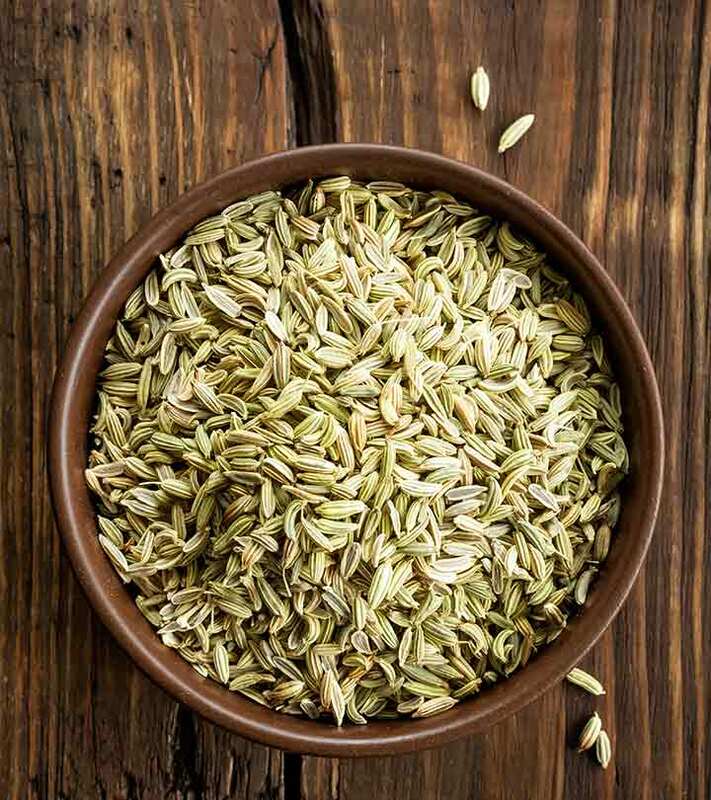 In Egypt, cumin was used both in cooking and as part of the embalming process. In Greece it was a table spice, like black pepper. In Rome, it was In Greece it was a table spice, like black pepper. In Rome, it was frequently mentioned in Apicius as a luxury ingredient for the aristocracy, to be served with snails as well as peacocks and other fowl, or mixed into honey-vinegar sauces.